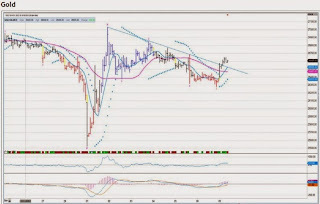 As one can see from the adjacent chart, MCX gold has given trendline a breakout on the one-hour chart. Crossover on key moving averages, and Parabolic Stop and Reverse valued Rs.26,370 is below the current market price. 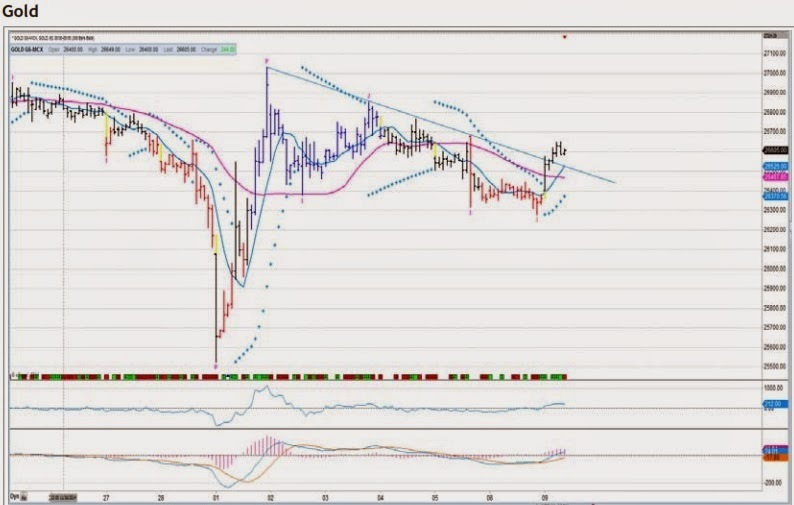 The other technical observations are Momentum valued +215 and Moving Average Convergence Divergence valued 41.95 indicates firmness on the commodity. One can buy on dips Rs.26,525-Rs.26,475 for upside target of Rs.26,800-Rs.26,900. 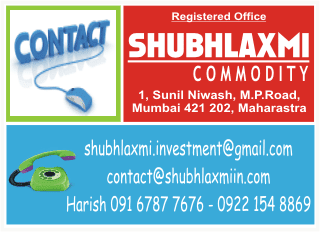 The trade below Rs.26,300 will negate a bullish view.